Predictable Results in Unpredictable Times by Covey et al. Subscribe to the Facebook Page to follow the "leadership and workplace Mondays" theme that started in spring 2018. 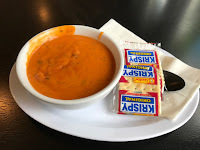 If you are on a Facebook fast, I just started doing a monthly summary of these social media posts in November 2018. Primary Greatness: The 12 Levers of Success by Stephen Covey. "The intrinsic rewards of primary greatness . . . integrity, responsibility, and meaningful contribution"
The book, First Things First by S. Covey, offers not a clock for how to do more in less time, but a compass. "...provides you with a compass, because where you're headed is more important than how fast you're going"
See how small shifts and changes in behavior lay fertile ground for cultural change in the workplace in Margaret Heffernan's Beyond Measure, the big impact of small changes, a 2015 TED book. The classic, The 7 Habits of Highly Effective People by S. Covey. If you are looking for related leadership and workplace recommendations in audio or audiovisual form beyond these books, go to our growing list of Lunchtime Listen recommendations. What are your favorite books on leadership and why? Please write in the comments. 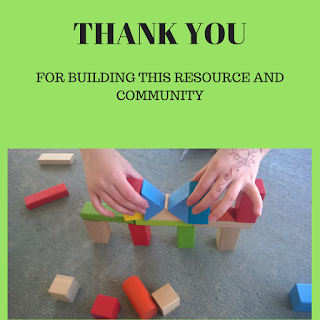 If you have found these recommendations helpful, please contribute toward the costs of supporting this blog resource and building related resources at our website. Bates Guide to Physical Examination and History Taking, 12th edition,hardcover. Vibrational Medicine by Richard Gerber, MD. Paperback and Kindle formats. Tribe: On Homecoming and Belonging, by Sebastian Junger, author of War and The Perfect Storm. Yeti Mug—keep your student hydrated and liquid stays hot or stays cold for the entire clinical shift or study session. Trayvax Ascent, Trayvax Element, Trayvax Axis, and Trayvax Contour and more at their website. 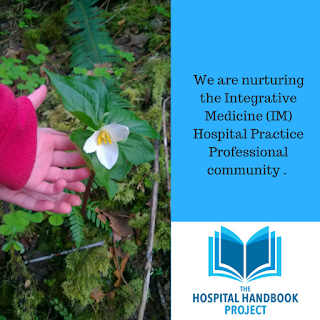 Are you researcher interested in designing studies in the field of integrative health/integrative medicine? 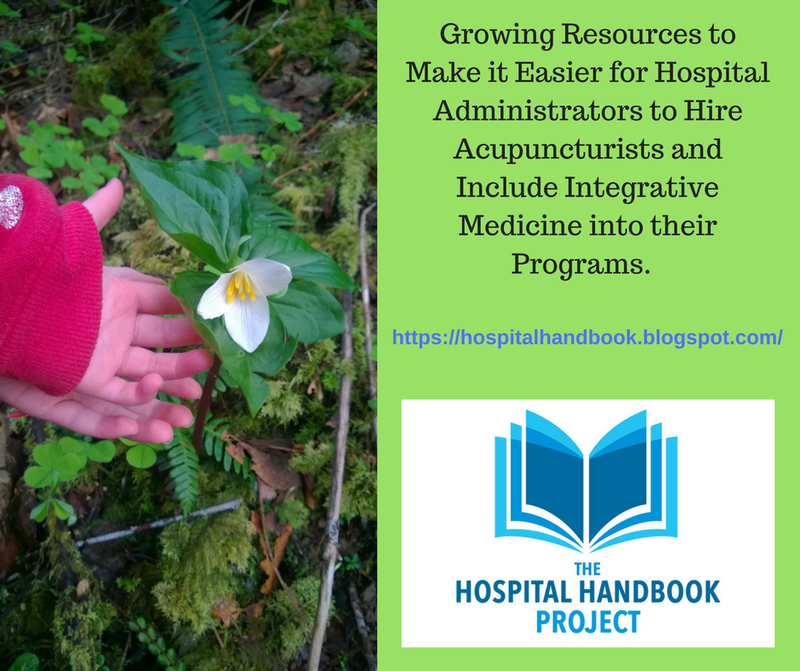 Are you an integrative health (IH) program director, designated IH "champion" for your department or facility, or the program lead? Are you a integrative health clinician looking to design your clinical metrics? Or, are you a graduate student looking to understanding more about research in the field? Each of the above 4 have slightly different resource needs. First, no matter which of the 4 you identify as, I recommend you sign up for the email list to have access to our basic resources and be notified of updates in our resources as they are created. Second, if you are not finding what you need through the following resource links, please contact me via the website contact page. Some resources are still in development. And, I would like feedback if our resources need some updates or improvements. Thank you. In the spirit of the "gift ideas" and resource recommendations, here is a list of items available through Amazon. When you follow the Amazon affiliate links on this page and purchase an item within a few hours, a few pennies goes toward the Hospital Handbook Project. However, several of these resources are not available from Amazon, so we drafted a resource pdf of bibliographies, etc. If you are interested in that pdf, please contact me through the contact page on the website. 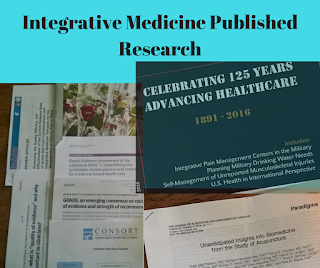 This is a pdf compilation of citations of recommend resources for the beginning or established researcher interested in the field of integrative health and particularly acupuncture. The list has been compiled with feedback from the Hospital practice Handbook Project community. It contains favorite reads and resources on clinical research design, published research and pilot studies, and common research field issue discussions. If you are interested in this pdf, send me a specific message through the contact page of the website. 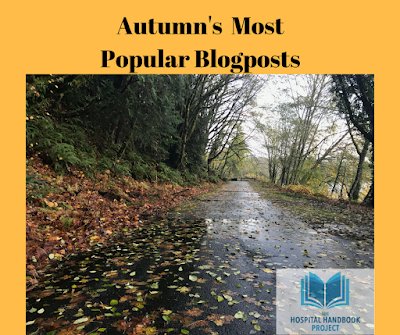 We have a growing resource list. The basics are in this post. 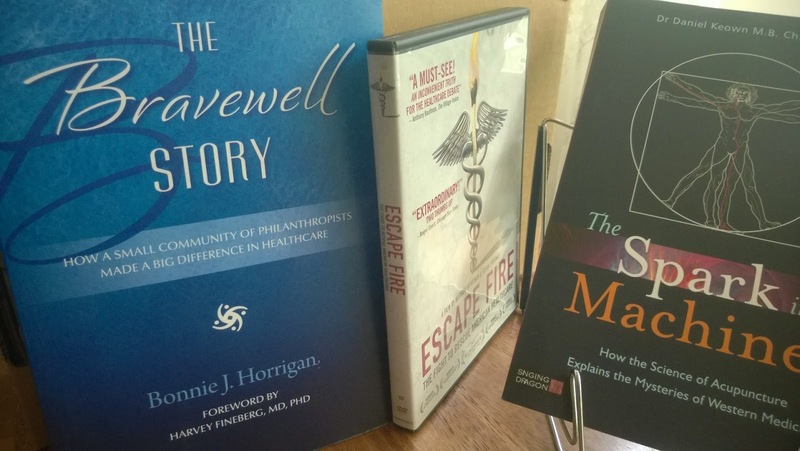 When you are ready to dive deeper and into more specifics for a specialty or program or research and pilot studies in that specific field, please contact us via the website for the "Researcher's Resource List" and other specifics you are interested in, such as published citations of work. We recently (2018) started an interview series, to be identified with the keyword tag "interview series". The first published interview is with Dr. John Burns of Aurora Health system of Wisconsin and their Emergency Department program. If you, your program, or facility would like to sponsor or co-sponsor this series or similar work, contact me via the website. and look at suggestions in #4 below. Nursing Research: Methods and Critical Appraisal for Evidence-based Practice by Geri LoBiondo-Wood, the award-winning 8th edition or the newer 9th edition. What is the Researcher's Resource List? 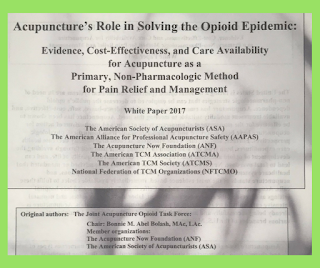 This is a pdf compilation of citations of recommend resources for the beginning or established researcher interested in the field of integrative health and particularly acupuncture. 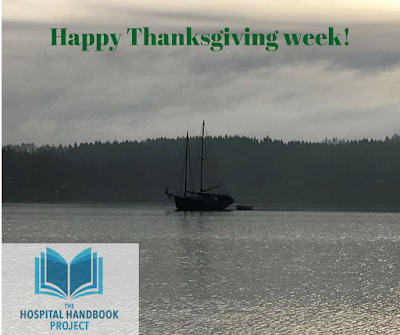 The list has been compiled with feedback from the Hospital practice Handbook Project community. 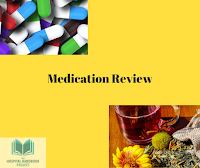 It contains favorite reads and resources on clinical research design, published research and pilot studies, and common research field issue discussions. If you are interested in this pdf, send me a specific message through the contact page of the website. 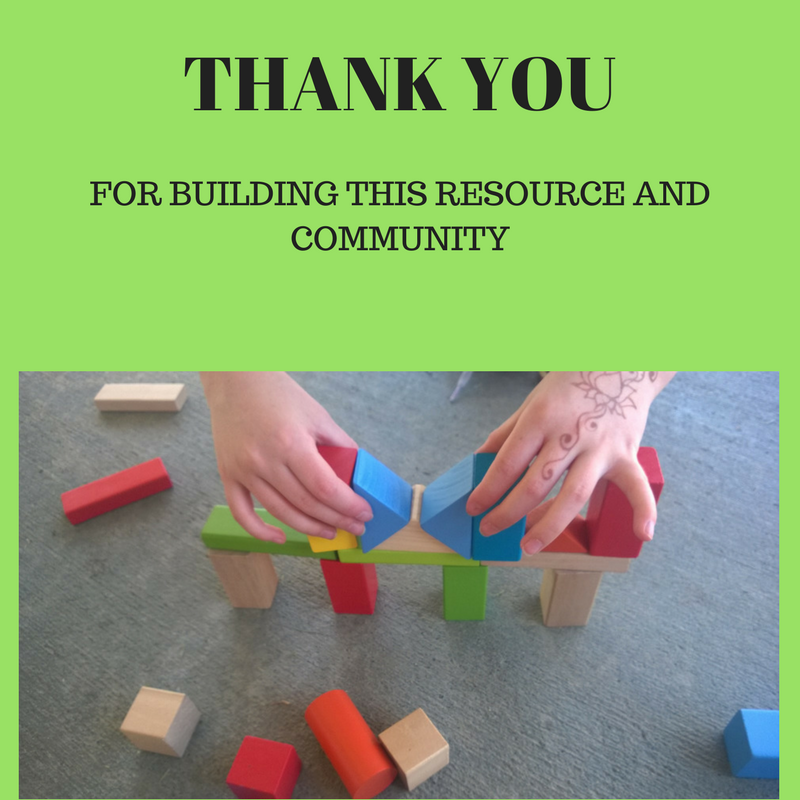 Thank you for supporting this work! You can support this work directly through the website from buying me a cup of coffee while I draft resources, supporting operating costs for a day, or sponsoring a newsletter. Thank you. You can follow us by subscribing to this blog, joining the email newsletter list, and following our Facebook page. 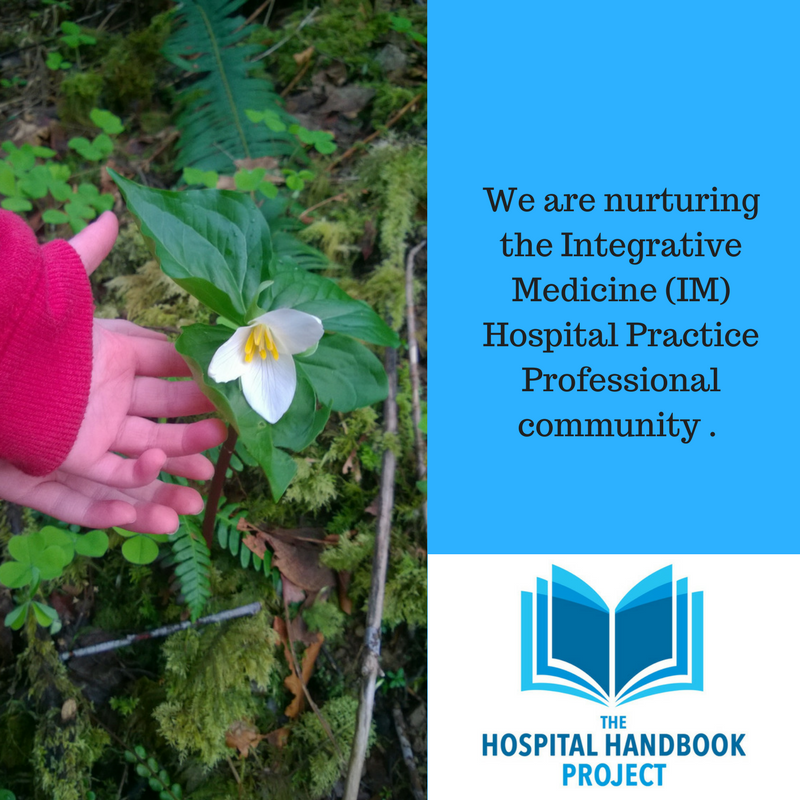 Integrative Medicine, the philanthropic movement into Mainstream Medicine--want to learn more? 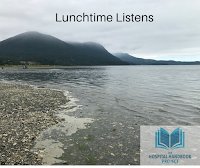 For an update on the Hospital Practice Handbook Project work, please see In November, the Chum Salmon Run. 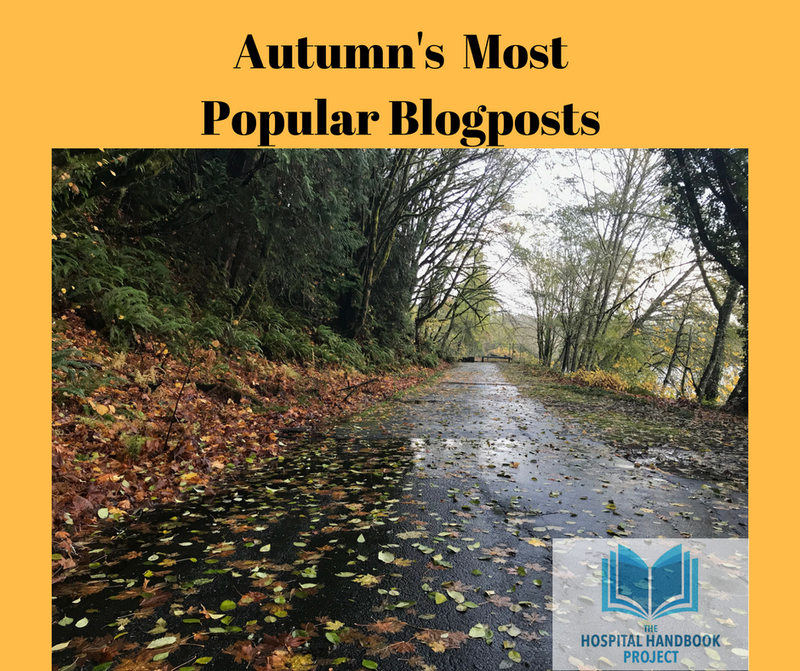 This Autumn, I did a series of posts related to the opioid epidemic as several major reference papers and recommendations for non-pharmacologic therapies from national organizations have come out over the past year. Currently, the most popular of these posts is The Medication Review and Calculating the Morphine Equivalent Dose (MEQ) which, while reviewing how to recognize common opioid medications, also has links to several good resources on opioid safety training for both allied health and primary care providers. 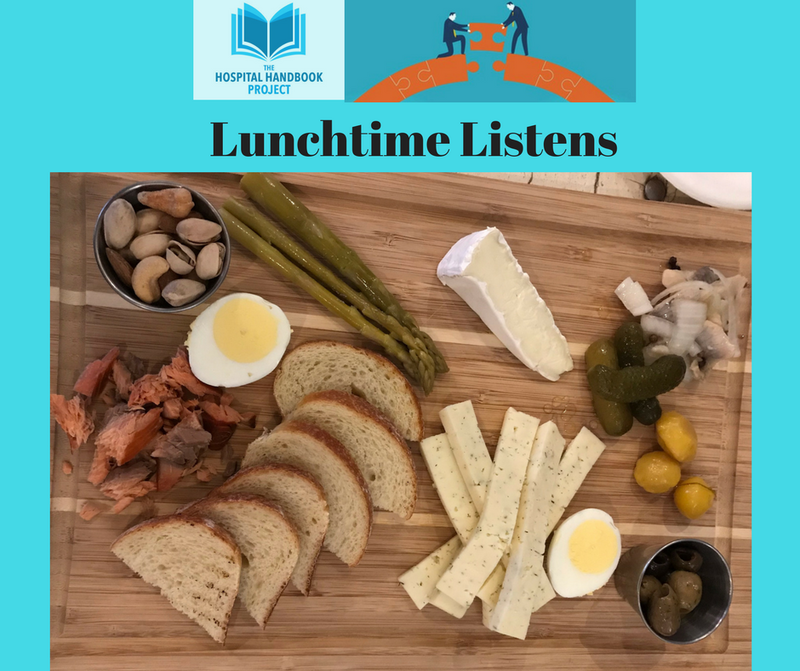 The Lunchtime Listen series continues to be popular, particularly Duke University's Launching an Integrative Health Program. 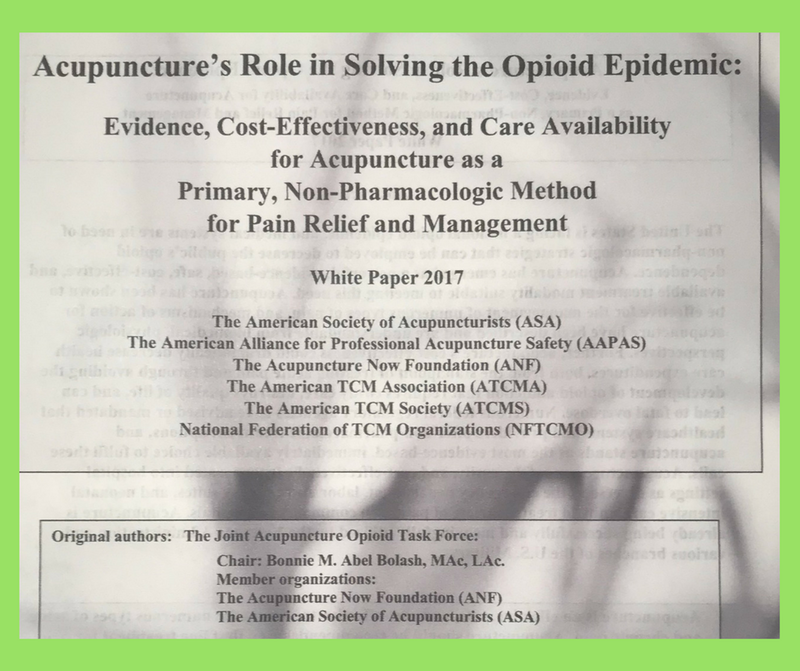 Check out the latest installment of the series with Opioid Epidemic.